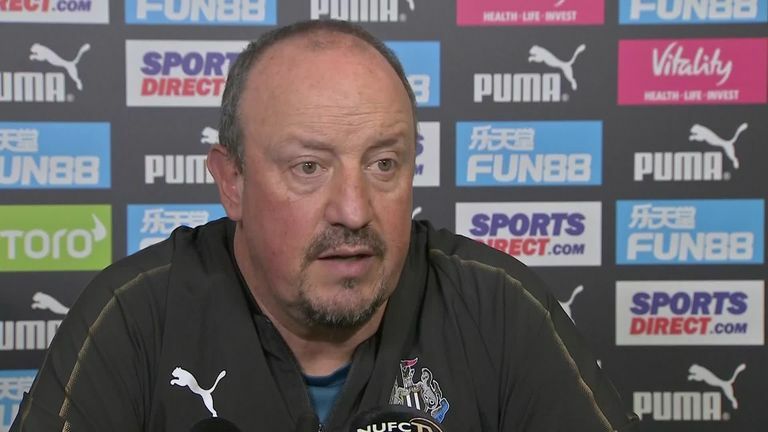 Newcastle captain Jamaal Lascelles will return to Rafael Benitez's squad for Saturday's Premier League trip to Manchester City (kick-off 5.30pm). 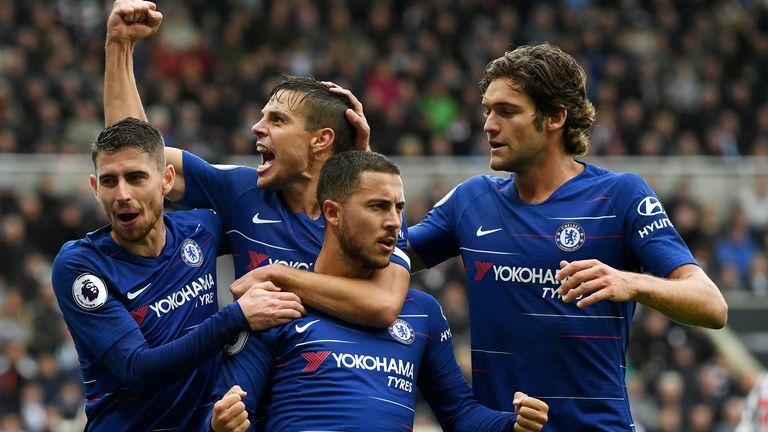 Benitez has attracted criticism for his methods in the way he set up his team for what proved to be narrow Premier League losses to Tottenham and Chelsea, but he refuses to allow expectation to get in the way of realism as he attempts to turn around Newcastle's faltering start to the season. As he prepared his players for an intensely difficult trip to reigning champions Manchester City on Saturday, he said: "You have to have ambition, but you have to be realistic. The best way for us to get results and to achieve what we want to achieve - and the main thing is to stay in the Premier League at the moment - is to be realistic and manage expectations. "I can come here and say, 'Oh, we will attack and play three strikers' and everybody will be happy and the fans will say 'fantastic', and afterwards you can lose 6-0. We have to be realistic and manage expectations, and that is the best way for us as a football club to achieve what we want to achieve, and that is to get enough points to stay in the Premier League." Meanwhile, Pep Guardiola has urged his City side to show their title credentials as they attempt to bounce back from their disappointing 1-1 draw at Wolves. "We're in August," he said. "There are a lot of points to play for and the real season starts after the international break, every week three games, the travelling and no time to prepare for the games. 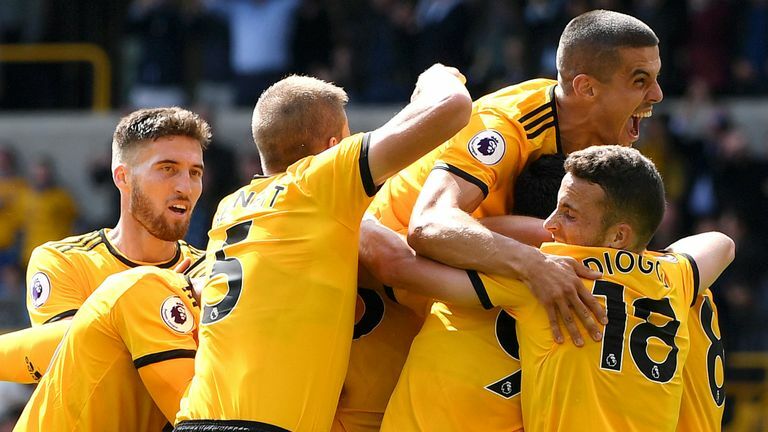 "We dropped two, or won one point at Wolves. The secret last season was when we did that we won the next game." 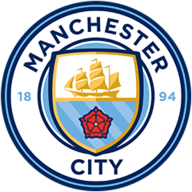 Manchester City have no fresh injury concerns, but Kevin De Bruyne (knee), Danilo (ankle) and Claudio Bravo (Achilles) remain sidelined. Nineteen-year-old goalkeeper Aro Muric is set to be in the squad again having been on the bench at Molineux after being recalled from his loan at NAC Breda following the injury to regular No 2 Bravo. Man City are unbeaten in their last 21 top-flight games against Newcastle (W18 D3). 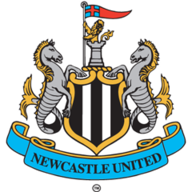 It is their longest ever unbeaten run against a specific top-flight opponent, as well as being Newcastle's longest such winless run. Newcastle have lost each of their last nine away league matches at the Etihad, conceding 32 goals and scoring just six in reply. Man City have won their last nine Premier League home games against Newcastle - only against Wolves (10 between 1900 and 1937) have they had a longer winning run in the top-flight. 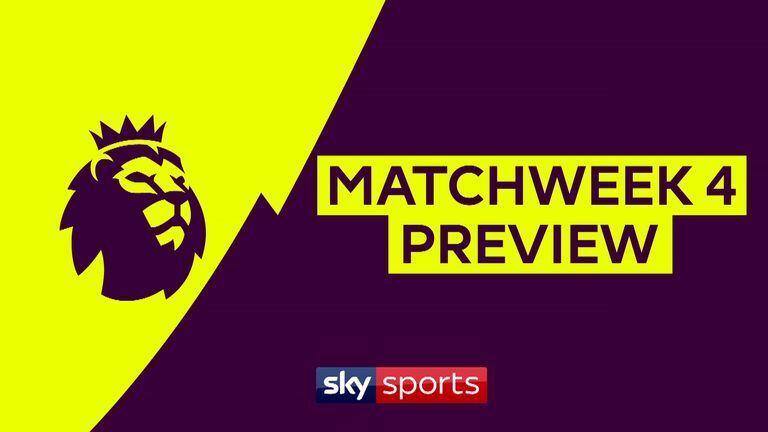 Manchester City have won all seven of their Premier League matches in September under Pep Guardiola, scoring 26 goals and conceding just twice; Guardiola has not lost a match in all competitions as a manager in September since September 2010 (Barcelona 0-2 Hercules) and is unbeaten in 41 games since (W35 D6). Newcastle have collected just six points in their last nine away Premier League games (P9 W1 D3 L5) since winning back to back away matches against West Ham and Stoke City. Sergio Aguero has scored 12 goals in just seven home Premier League appearances in 2018 - the same number scored at home by Chelsea as a team this calendar year. Newcastle have registered the lowest average possession figure in the Premier League this season (33.5%) while opponents Man City have the second highest (68.7%) behind Chelsea. Newcastle completed just 247 passes in their two Premier League matches against Man City last season - only Huddersfield completed fewer against an opponent during 2017-18 (202, also against Man City). Man City striker Sergio Aguero has scored 14 goals in his 11 Premier League appearances against Newcastle. Eight of these goals have come in his last two home games against them (5 in October 2015 and 3 in January 2018). Sergio Aguero's 14 Premier League goals against Newcastle for Manchester City is a record for goals scored against an opponent for a single club. You have got to feel for the Newcastle fans. Fifty-five-thousand supporters turn up every week and now they're out of the cup. Now it's a long season for them - last week's stats against Chelsea were bordering on atrocious. With 25 minutes played, it was 90 per cent possession to 10 per cent in favour of Chelsea. I've seen that in five-minute spells, I've never seen it in a 25-minute spell, ever. Newcastle will go to the Etihad and defend, but Man City will break them down, 100 per cent. It's just when, and how many times. The Newcastle fans packed the away ends at Nottingham Forest [in the Carabao Cup], and they're out of the cup already. I think they'd probably rather win something and spend another season in the Championship than watch this every week at the moment. Manchester City are Sky Bet's shortest-priced favourites for this weekend at just 1/9 to beat Newcastle, while Rafa Benitez's side have odds of 22/1 pitted against them. The Magpies are 8/1 to hold out for a point. Sergio Aguero is 9/4 to break the deadlock and just 4/11 to score anytime, while Joselu and Salomon Rondon head the Magpies' side of the market at 20/1 apiece to open the scoring.